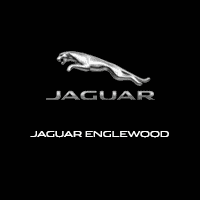 At Jaguar Englewood you will find a full selection of Genuine Jaguar parts. We carry both replacement components and dealer installed accessories at our Englewood, NJ dealership. Our supportive staff is eager to assist you in the process of locating and ordering specific parts. Please use the buttons below to order parts or contact our parts department. We can be reached by phone at (201) 849-1870.